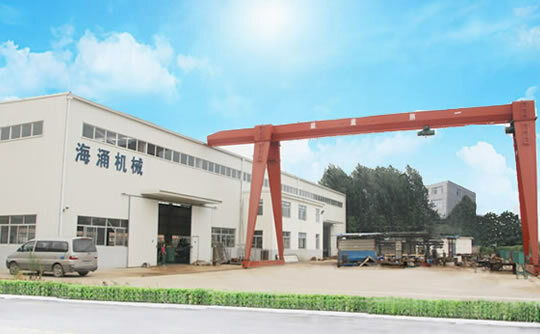 Qingdao haiyong machinery manufacturing co., ltd with nice location and great convenience in communications, is located in Jiaozhou, the manufacturing base of jiaodong peninsula. There are many main roads across jiaozhou, such as, Jiaoji Railway, Jiaohuang Railway, Jiaoxin Railway, Jiqing Highway, the Ring Highway of Jiaozhou Bay, Tongsan National Highway, Qinghong Highway, National Road No.204. Our company has a distance of 35 kilometers to Qingdao Port, of 30 kilometers to Qianwan Huangdao Port , of 25 kilometers to Liuting International Airport . Our company is a woodworking machinery enterprise with 11 years precision mechanical processing.